Fully guided by our team, from initial discussions to installation day. Buying with peace of mind thanks to a 10 year guarantee with each purchase. Benefitting from no hard selling tactics - your decision is the final one! Here at Panoramic, we understand that your front door is one of the most crucial aspects of the exterior of your home. It must be eye-catching and interesting while still being practical and secure. This is where we can help. We offer a vast range of beautiful and high performance front doors which will add style to any home. Each of our amazing products has been constructed to include the latest technology and features. You know that you will be able to count on the quality of our front doors to not only deliver aesthetic appeal but incredible performance for your property in Clifton. To find out more about our front doors, read below! All our double glazing has been carefully sourced from industry leading manufacturers and suppliers so that we’re able to install top of the range products for our customers who are looking for brand new or replacement front doors. 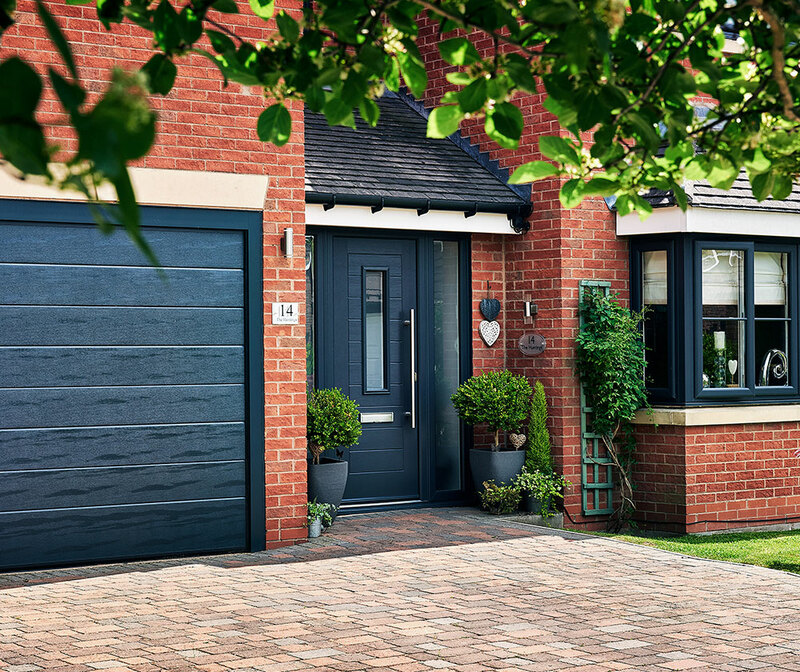 If you’re looking for a front door that is not only stylish but also secure, look no further than our composite doors. Our front doors are constructed out of compressed fibres, made from uPVC, wood and other various materials, that encase a durable timber core. These doors protect your home from potential impacts caused by extreme weather conditions and unwanted intruders. To ensure you are kept safe and sound indoors, each one is fitted with a unique locking system – the strongest in the industry - that has been thoroughly tested to ensure their security. These multi-point locking systems are designed to give you peace of mind and enhanced security. Our composite front doors are a popular choice with our customers, because of its impressive strength and beautiful design. You will find a wide variety of choice if you select from our portfolio of Rationel front doors. We will be able to find a design that suits your needs, whether you’re looking for an entrance, patio, bi-folding, stable or panelled design. Each door is available with either a timber, uPVC or aluminium finish and is guaranteed to meet the manufacturing standards and exceed them. Each Rationel front door can be any colour of your choice making sure your design is individual to you. Each door can then be finished with your selection of knockers, letter boxes, bells and handles. This level of customisation makes sure that you are in full control of the design of your door. 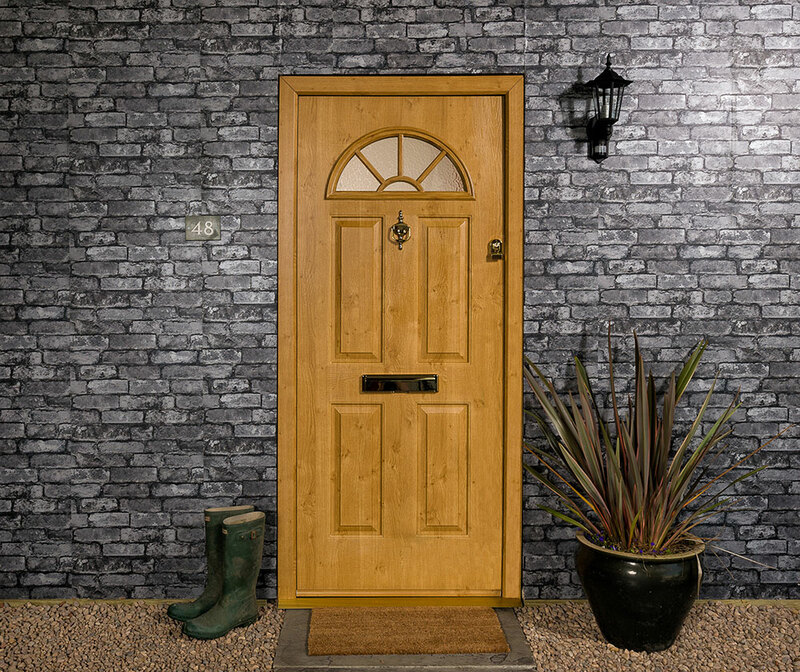 Our traditional timber doors are made to meet the highest industry standards and can be tailored to match your style. Working alongside Altus Joinery, each of our timber doors are incredibly low maintenance and even hold the current standards of energy efficiency, weatherproofing and security. 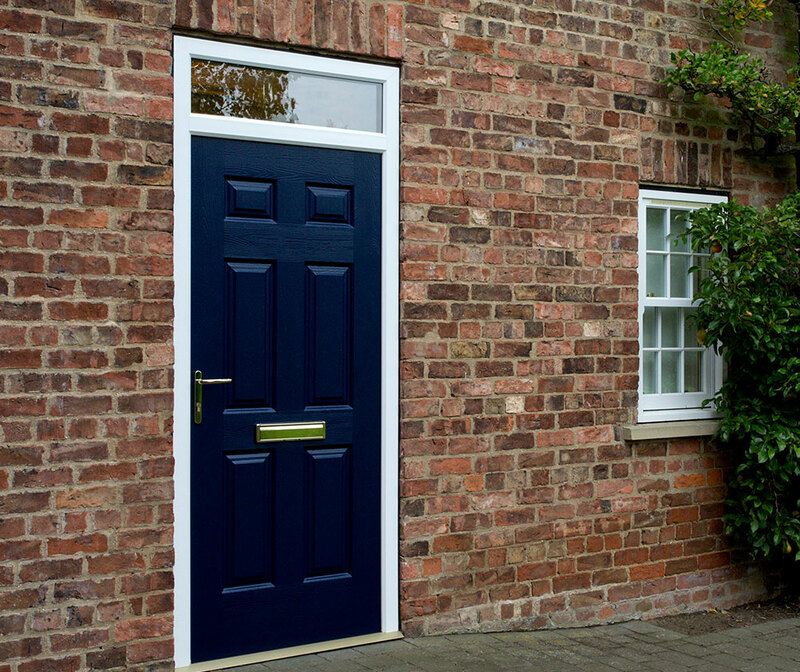 If you’re looking for style, warp resistant, weatherproof doors, our range of uPVC front doors are perfect for you. They are cleverly designed to keep the elements, as well as unwanted visitors, out. Get in touch to find out more today. Aluminium front doors are a great way of combining thermal efficiency, low maintenance, pleasing aesthetics and high security all in one product. These doors are a great choice if you’re searching for high quality and a beautiful design for your entrance. Here at Panoramic, your home security is our top priority. That’s why all our residential doors meet the highest in security specifications. Each door has a fully-welded frame, stainless steel locks, corrosion resistant fixings and galvanised steel reinforcement for extra strength and durability. We also include a multipoint locking system in each door that is positioned by the hinges and the handle sides for increased security performance. Each of our entrance doors has a combination of hooks and deadbolts to provide effective and efficient prevention of potential intruders. We as a company take pride in the quality of our front doors. That is why each of our front and residential doors come with a 10-year guarantee, leaving you with peace of mind. 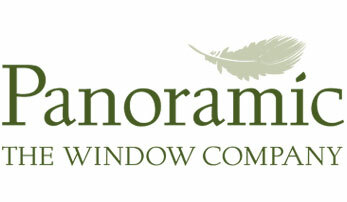 Here at Panoramic Windows, we offer helpful and friendly advice on all our products. It is important to us that you get the perfect installation and that you are happy and satisfied with our work. That is why we are the best choice for you. If you would like to find out more information on our door installations, give us a call today at 01179 560321 or use our design tool to get a better idea on our quotes. Use our Virtual Reality Tour to get a better look at the beautiful doors we offer or book an appointment with us today to discuss in depth what you’re looking for when it comes to your new front door.